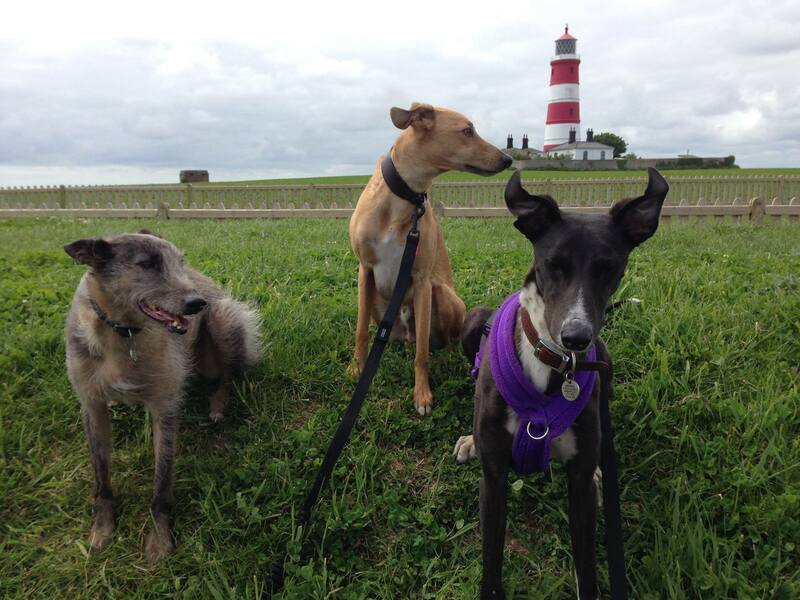 Looking for the ultimate dog friendly getaway in the UK? 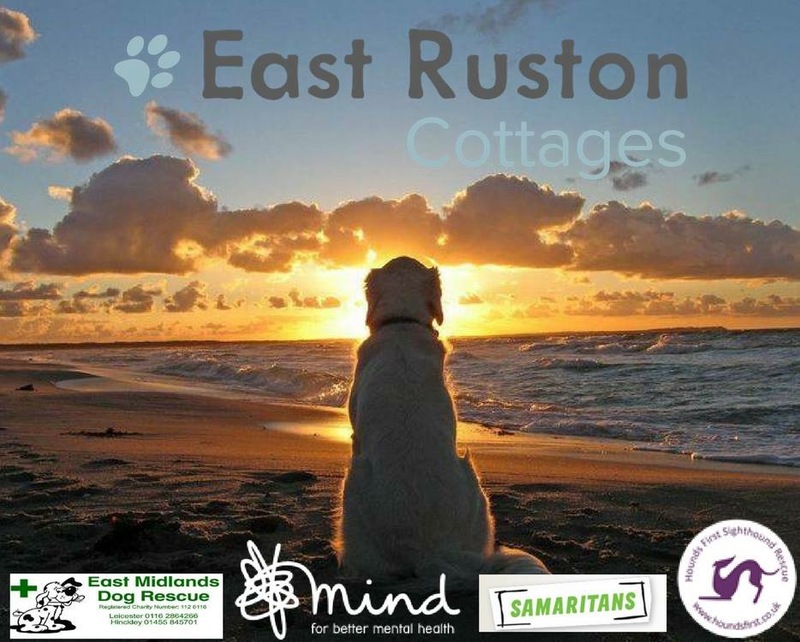 Check out East Ruston Cottages. Personally tested by our own foster dogs and between now and 10th September (World Suicide Awareness Day), if you make a booking funds with go towards Hounds First and other great charities! Norfolk has some of the UK’s cleanest beaches with year access for dogs off-lead and all the properties love having dogs to stay!